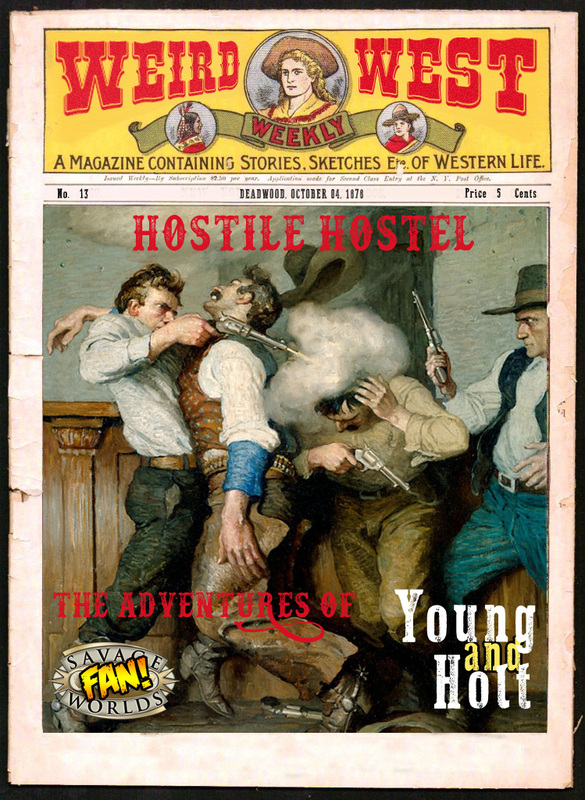 In this issue, Young & Holt get to know the people of Lac Qui Parle a bit better, including an interesting visitor with something to sell, and also a shave. Then, maybe they, and Annabelle can get a little rest. Other music (“Premise of Memories”) by the Eagle Stone Collective. Previous Previous post: Bonus Content – Who… or What is Annabelle?